With the summer sunshine rolling in within the next few months, the season for warm weather, bikinis, and bbqs will soon be in abundance! 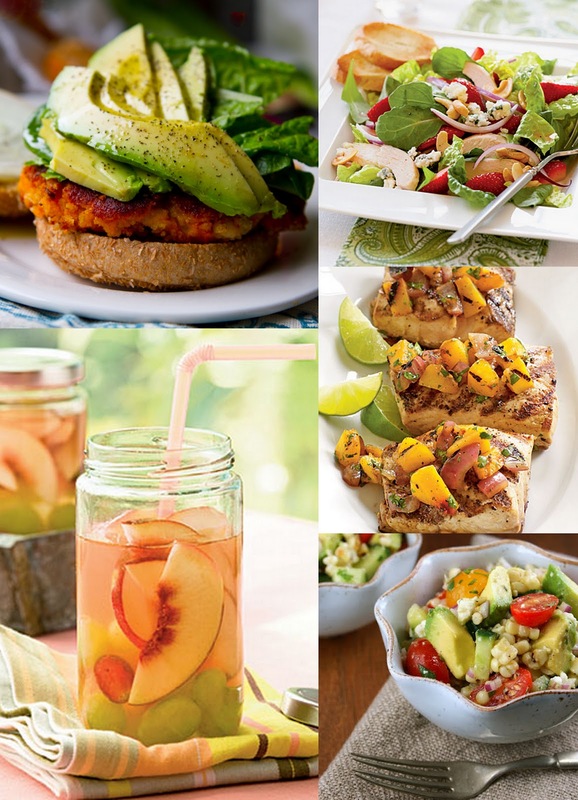 Looking through my Pinterest collection had me drooling with excitement at the idea of all the amazing summer food available! Frozen yogurt, specialty burgers, and ice cold drinks - yes please! I can't wait to try each of these enticing eats ASAP!